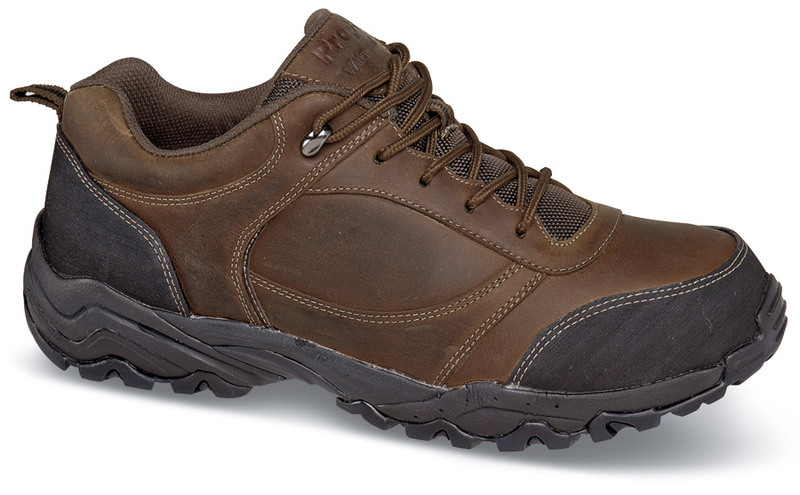 Propét's waterproof 'Pathfinder' oxford has leather uppers treated with water-repelling Scotchgard® and breathing, waterproof Sealtex® linings. 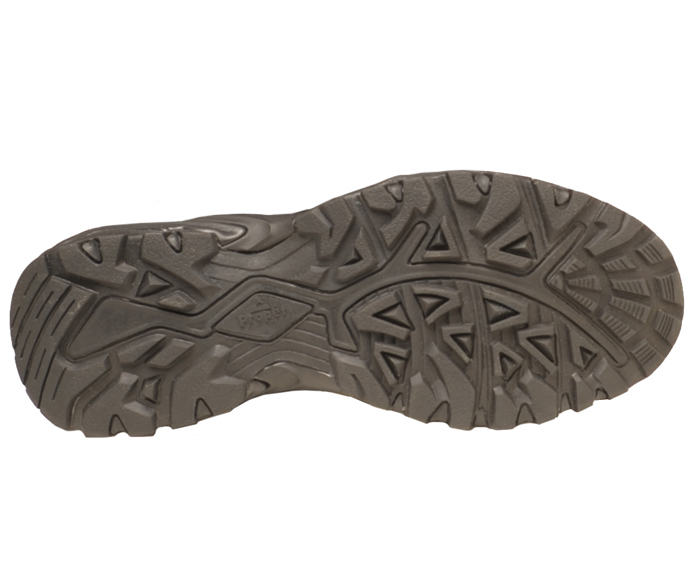 Removable Ortholite® foam insole. Protective rubber toe cap. EVA cushion midsole and high-traction rubber outsole. Originally $89.95. Limited stock in men's sizes 8–12, 13, 14 and 15 in widths 3E and 5E.